Suitable for security and fire alarm systems. 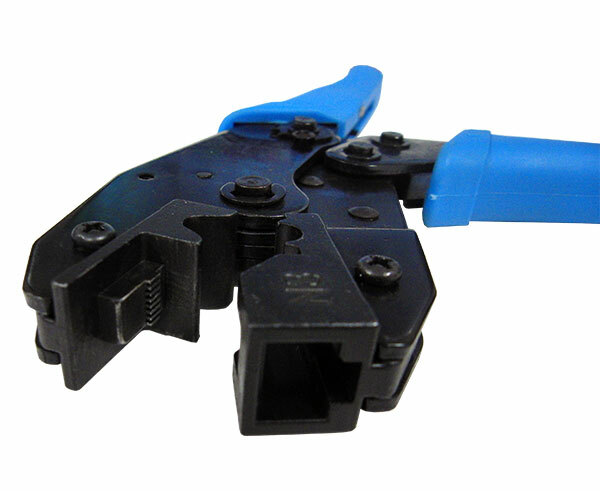 Unshielded or shielded with aluminum / polyester strip and grounding wire. Refractory white PVC sheath. 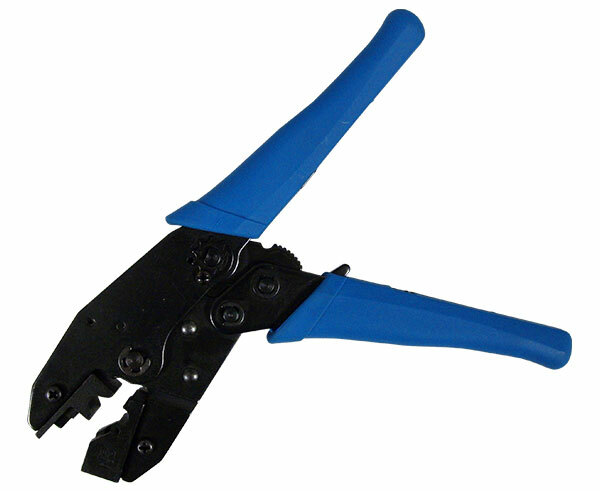 The alarm cable allows to be installed with a 220 / 380V operating voltage.